St. Ann's Parish is offering a seminar entitled Theology of the Body: A Full Day Introduction on Saturday, March 14th from 9:00AM to 4:00PM. For more information please click on the title. It’s time to get out and enjoy yourself on a cold winter night. Please support this major fundraiser for St. Mary of the Assumption Parish. Click on the title above for all the details! As you are all aware, we will be welcoming many new families, including those joining us from St. Basil the Great, to our HFS community next year. With that in mind, we are seeking current families with children in various grades to step up as Buddy Families for our new arrivals. Buddy Families play an important role in helping new parents and their children feel welcome in our community. To find out what is involved in volunteering as a Buddy Family click on the link above. 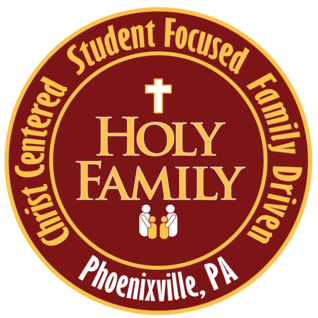 If you are interested, please email welcome@myholyfamilyschool.org.